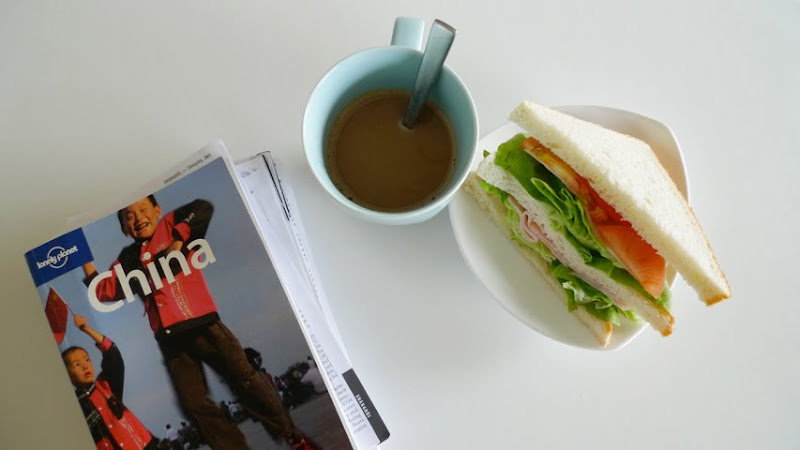 Honey baked ham, lettuce & tomato sandwich, coffee. i’m going Shanghai again this coming April/May. Initially the plan was to go Tibet on the same trip, but it takes about two days by train from Shanghai (travel by train has more time to acclimatise to the high altitude, not to mention the great mountain scenery it offers). i thought it will be a bit rush to squeeze the two places into 13 days. So the plan now is to visit Shanghai and nearby areas and save Tibet for next time.